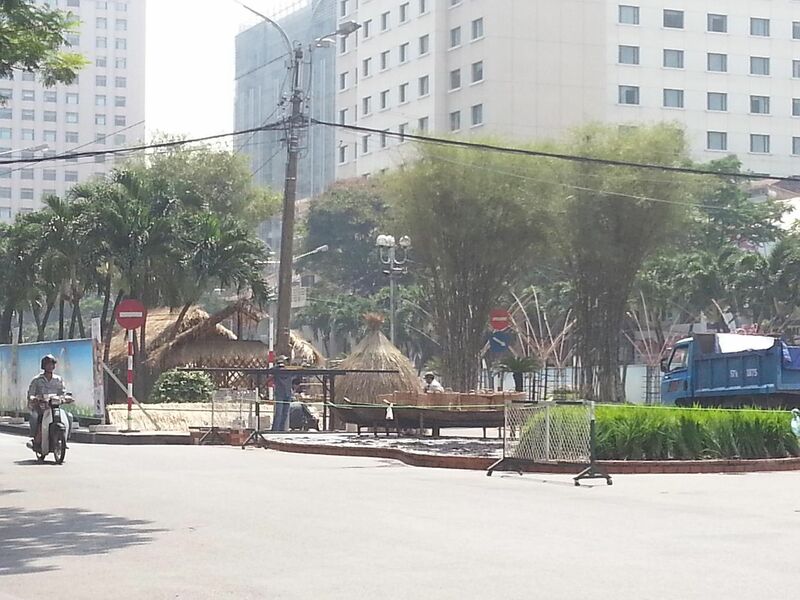 Here’s a sneak peak of what’s happening in the preparation for the Flower Festival along Nguyen Hue St. Scheduled to open on February 7 at 7pm until February 13 at 10pm, the whole stretch of the boulevard shall be turned into a humongous flower park. Check out some photos of past Flower Festivals: 2012, 2011. I realized I didn’t post photos of 2010 but then again Hello Saigon wasn’t born yet at that time. Sharing with you Santa Fe’s TET Survival Guide. It lists fantastic information on the celebration of TET, TETtiquete, places to see during the season, fireworks location, and operation schedule of shops such as supermarkets. Totally giving Owee58.com all the credit for all the Visa information I’m sharing here. For some reason this past month alone, I’ve been getting a lot of queries from fellow Pinoys on how to get Vietnam Visa extension. And no, not because I have a brother working in the Philippine DFA means that I have knowledge on this. Just a reminder, the host country — in this case — Vietnam, determines the rules and costs on Visa extension and not the Philippines. Thank you so very much for posting about our Vietnamese history Lyra! 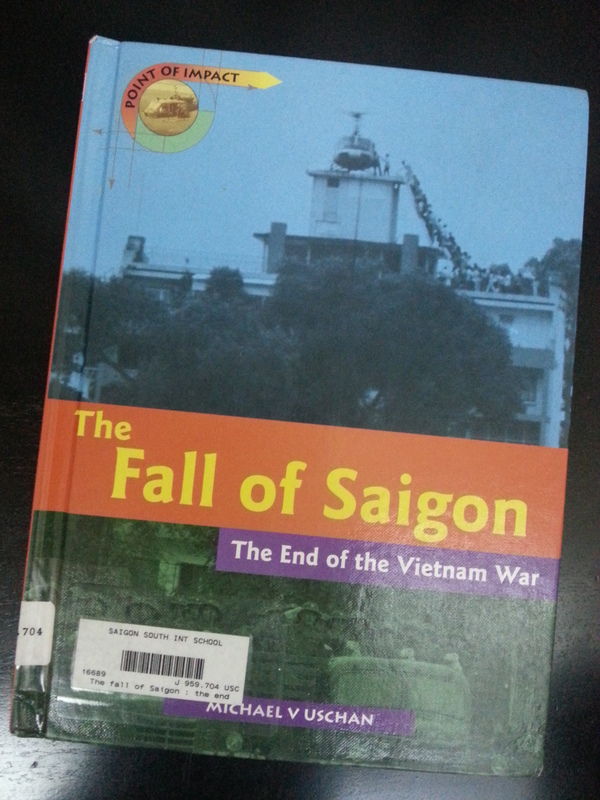 Found this book, The Fall of Saigon: The End of the Vietnam War in the elementary school library of my son’s school. Thought it would be good to read up on Saigon’s history. I mean we’ve been living here for quite some time and I felt that in order to appreciate Saigon now is to understand it’s past. Even if this book is just a summary of important dates in Vietnam’s history, it is a good source of information. 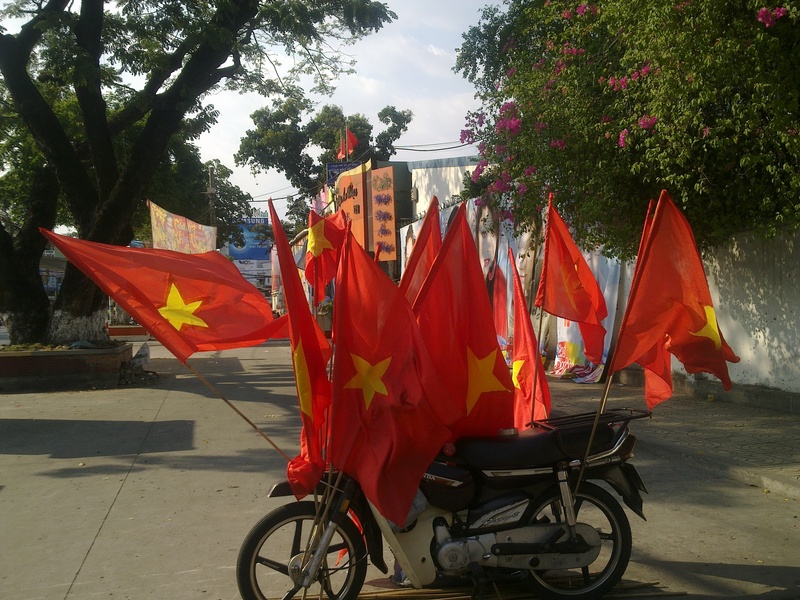 It is quite amazing actually that in such a short period of time, Vietnam is where it is now. Vietnam literally has achieved much in leaps and bounds over the past 3 decades.